The growing region in Southern France has more than 2,500 acres of cultivated fields. The Var is the most important region of French horticultural production. It is located where the land meets the Mediterranean, and surrounded by many romantic places such as Monte Carlo, Nice and Cannes. 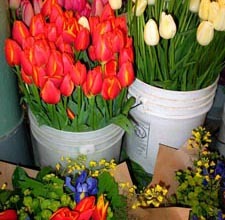 The French Flower Auction opened in 1986, and is bustling five days a week. Flower farmers and flower buyers meet here early every morning. Being that their days start so early, occasionally breakfast is a piece of French bread in one hand and a glass of red wine in the other! Tradition plays a very important role here at the French Flower Auction. 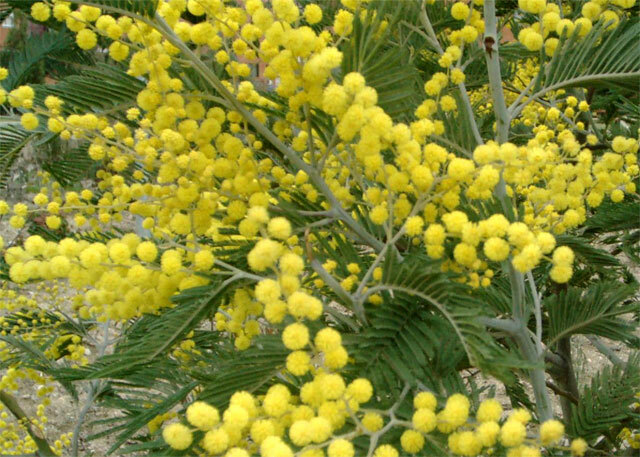 The growing regions of Toulon, Hyeres and Ollioules, offer many world-renowned flowers and foliages. These include French tulips, peonies, copperbeech, ranunculus, and anemones. Direct Floral Source has access to excellent sources of product from France, and we import two to three shipments per week. 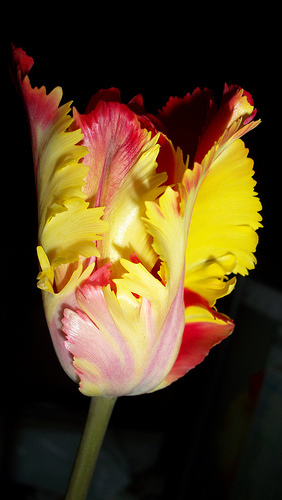 On average, the French tulip is over 8 inches longer than the standard variety. French Tulips are tall, elegant and statuesque and they come in a wide array of spectacular colors.